We work tirelessly, marketing and advertising your property to keep units fully rented. identify the best tenant for your property. We provide 24/7 maintenance and ensure all requests are followed up promptly. budget and on time. We are not happy until you and your tenants are satisfied. Period. your information needs. We provide monthly P&L (Profit & Loss), cash flow, receivables, variance reports and more. Custom reporting, as well as reporting via email, is also available upon request. you to assess how best to grow rents, reduce expense and increase cash flow. 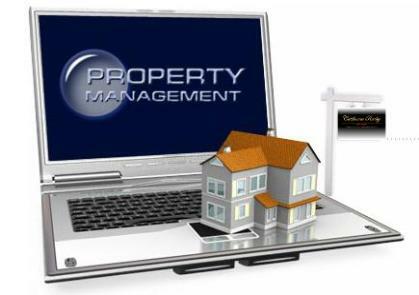 We pride ourselves on being one of the most personable and diligent property management companies in California.